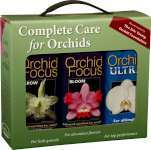 We highly recommend the combination of Orchid Focus Nutrient Solution and Orchid Focus Medium to get the very best from your Orchids, for hobbyists and professionals alike. 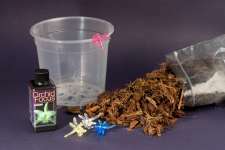 Decorative dragonfly plant clips, perfect for supporting orchids. Make great hair clips too! An ideal gift for orchid lovers and enthusiasts.